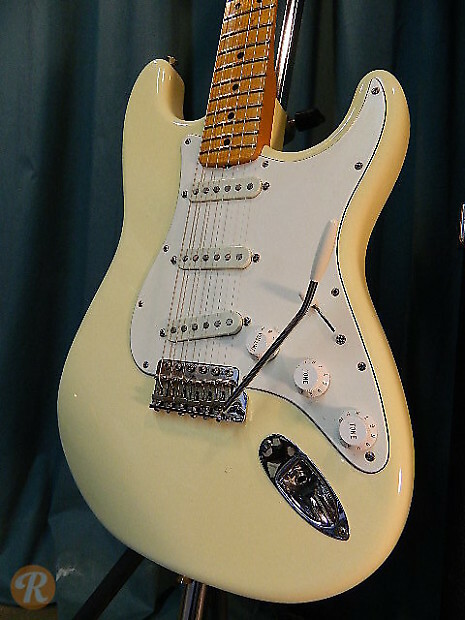 Fender has produced a few different Hendrix Stratocasters over the years. 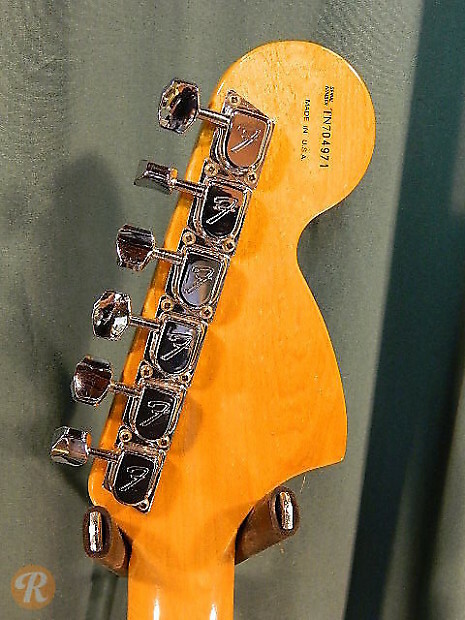 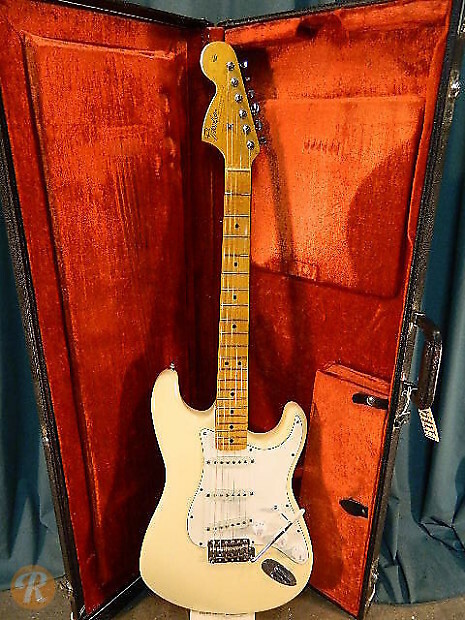 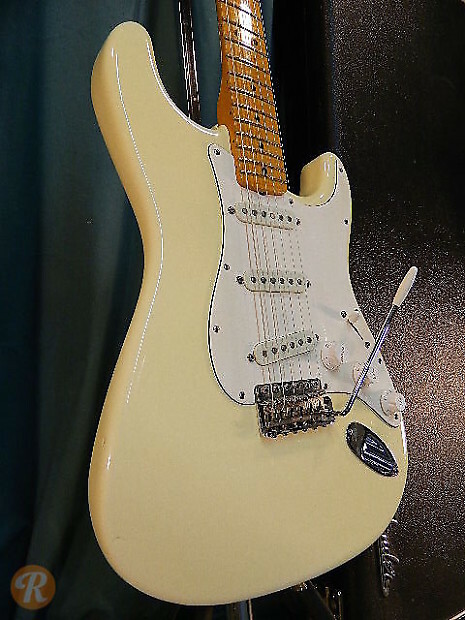 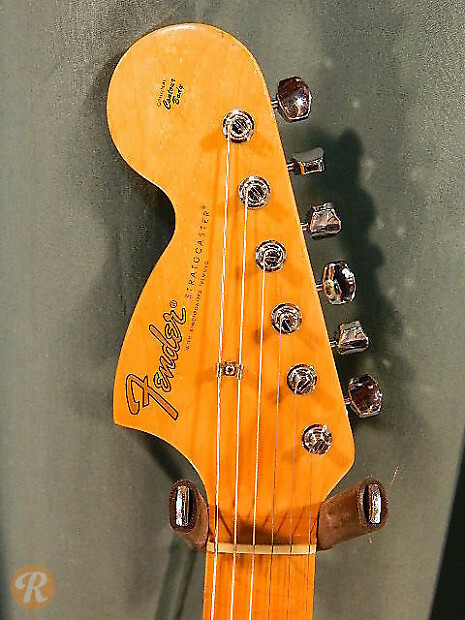 The Hendrix Voodoo Stratocaster uses a right-handed body with a left-handed neck. 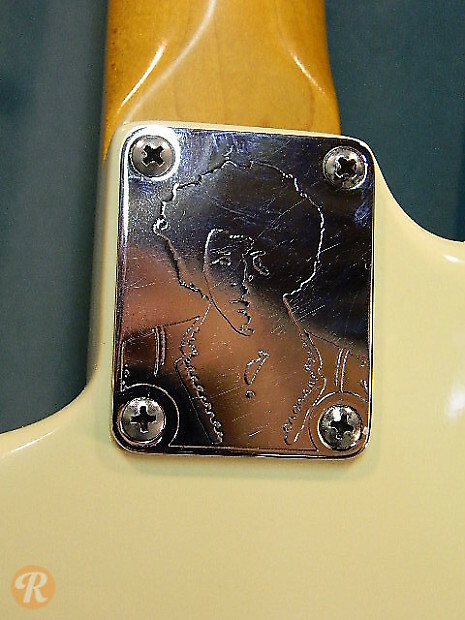 It also has a neckplate engraved with an image of Jimi himself.